The NCC Reflection SAM4S is powered by the most feature-rich software of any product in its class. This system is designed for a wide variety of retail store concepts including General Stores, Liquor Stores, Small Grocery, Discount Stores and Convenience Stores. Refl ection POS has the functionality to meet the demands of most retail operations. The Reflection SAM4S features an embedded operating system that eliminates the risk of software viruses and spyware. You can rest assured that Reflection SAM4S will be ready to perform when you need it. The high performance terminal features the powerful Braswell Intel Celeron™ N3160 Quad Core CPU to reliably and efficiently power demanding POS applications in general stores, liquor stores, small grocery, discount stores and convenience stores. Complete Retail Touch Screen POS System! 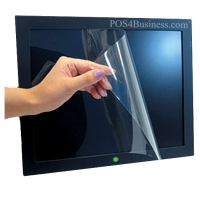 NCC Reflection POS is equipped with the most sophisticated, terminal-redundant network on the market. Using the integrated high-speed Ethernet, all system information is replicated on every terminal across the TCP/IP network. If a terminal is removed from the LAN, all information is automatically synchronized when the terminal re-enters the network. An integrated inventory system accurately tracks product usage. Item count down feature can signal the manager that a particular product is no longer available, while inventory reports provide usage details and cost information. Using the available time clock feature, NCC Reflection POS will help managers capture the valuable information necessary to control labor costs. 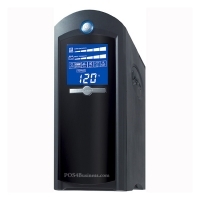 Employee clock in/out procedures can either be performed by numeric entry, magnetic card or digital I-Button. 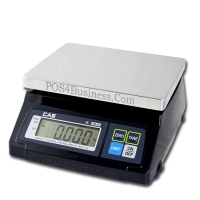 Security levels assigned by job codes provide the controls necessary to access POS functions. Detailed time clock reports will provide employee punch time data with accumulated pay period totals, as well as additional reports to provide critical labor to sales information. 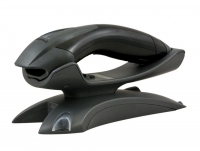 With NCC Reflection POS, no back office PC is required to make changes or additions to the system tables. 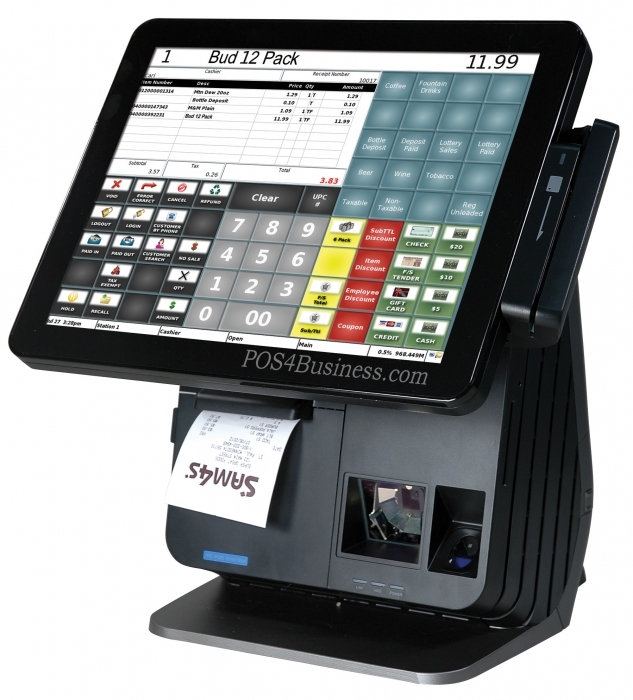 All item, employee, screen design, etc.,changes may be performed directly on the POS terminal in an easy to use programming mode using an on screen touch keyboard. 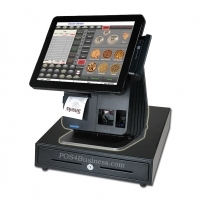 Changes are accomplished easily and are immediately available to all stations in the POS system. 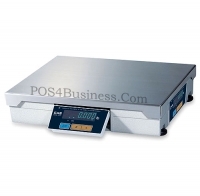 NCC Reflection POS has a wide range of real time reports. Reports can be obtained locally at each station or on the back room PC if equipped with the optional PC Workstation software.Report data can also be exported and communicated via FTP push or poll methods for use with other reporting solutions. Detailed information can be obtained by station, system, revenue center, user and many more.